Semi-sweet, smooth tasting, and mild fruit taste. Unique cider. Reminds me a bit of French cider, being very yeast-forward, plus some nice sweet rich apple. 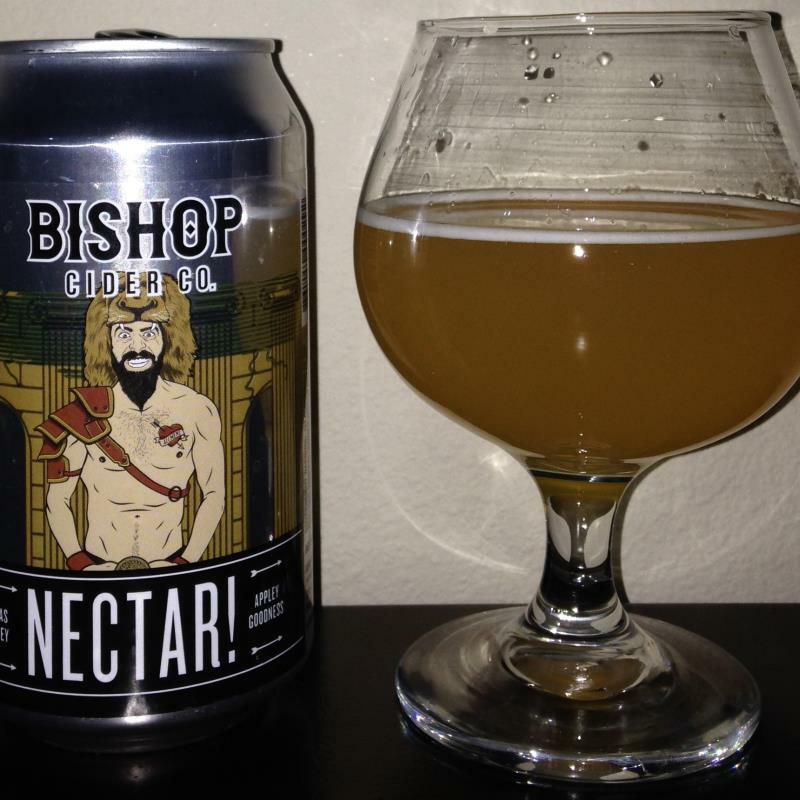 Other ciders from Bishop Cider Co.